Our mission is to enable Putney's older residents to remain independent and at home as long as possible. Vision: To help the community unite with its elders by providing and encouraging opportunities for elders to make new friends of all ages and be involved in a variety of undertakings and activities. 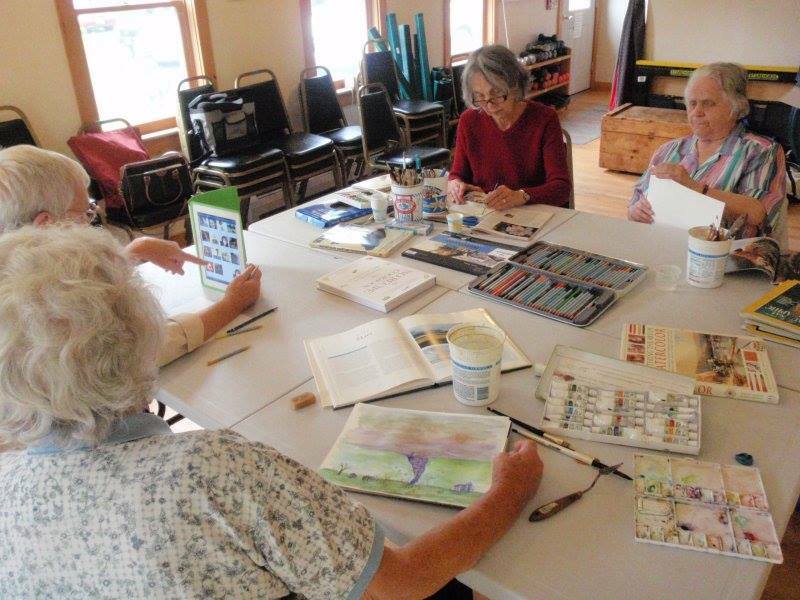 Putney Cares offers Seniors programs and living spaces, a sense of community, and activities that build healthy mind, body, and spirit. 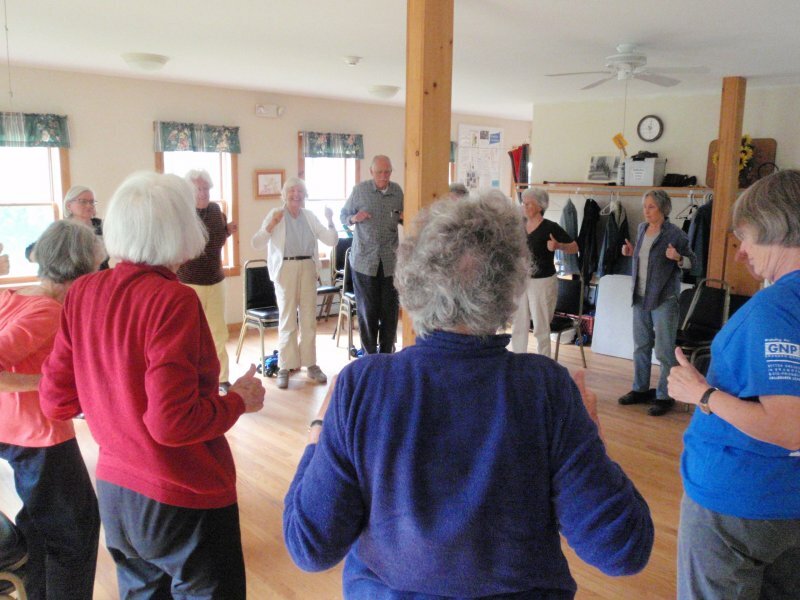 We offer classes such as Tai Chi, Yoga, Folk Dancing and Strong Living in addition to providing Meals on Wheels to local elders who are homebound. We also host a monthly Community Luncheon for our elder population. Community volunteers deliver meals, drive neighbors to medical appointments, and help older people in our community in other ways. Putney Cares is open to any Putney resident age 60 and beyond. We have a Board of Directors with 7-11 members. 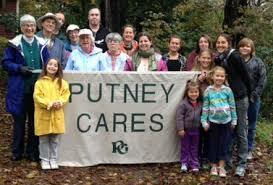 Putney Cares has collaborative relationships with Putney Foodshelf, Putney Family Services & the Putney Public Library. We additionally have volunteer students from Landmark College who help us with various projects. We are also in collaboration with a group called "Windham County Cares" which is a group of other "Cares" programs in some of the surrounding towns such as Grafton Cares, Westminster Cares, Dummerston Cares, Guilford Cares and Marlboro Cares. Putney Cares has volunteers who transport our seniors to medical appointments, who pack up Meals on Wheels, who deliver the Meals on Wheels and who serve on our Board. 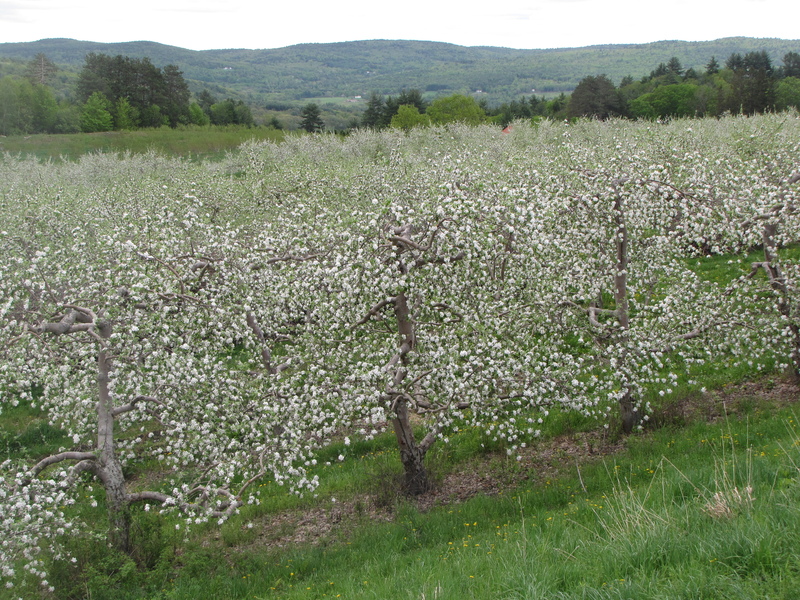 Success: Networking and collaborating both within the immediate community and doing outreach. Rides to medical appointments or errands. Putney Cares helps with chores as well as home repairs and modifications. Some jobs are hired out but most are done by volunteers who serve on the Board. Wide variety of home care equipment for long and short term loan. The program also helps people find needed services. Help people find needed services. Congregate Lunch at Putney Central School. The Activities Barn (program site with activities room and kitchen). Monthly community lunches are provided at Putney Cares. Referrals are provided as requested. 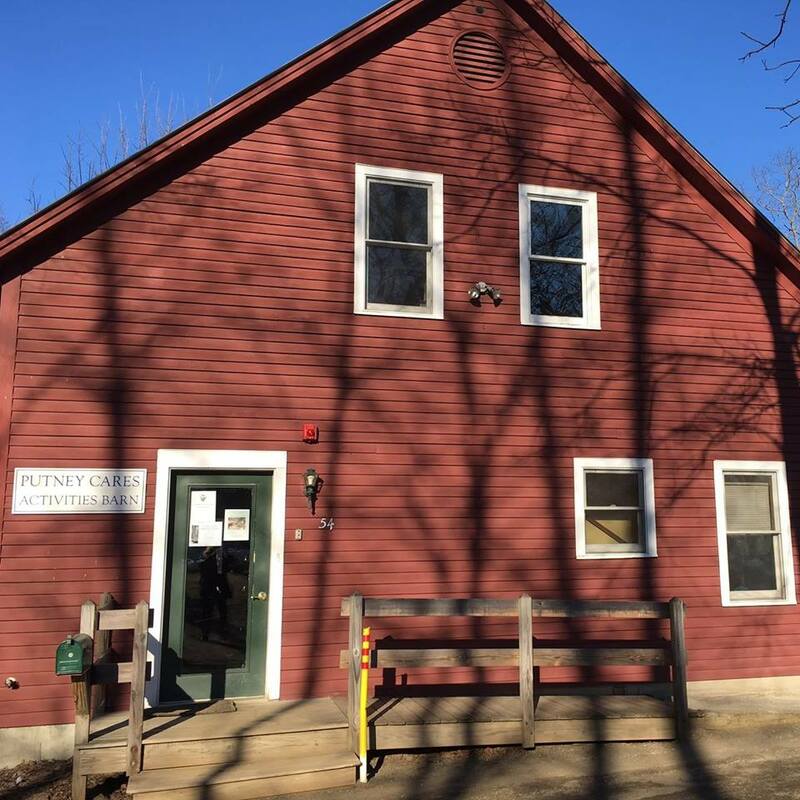 Putney Cares is handicapped accessible.